Nothing like some great tunes to take your mind off being chopped into by sharp objects. Dutch researchers went back and analyzed over 80 randomized, blinded, controlled studies of using music before, during, and after invasive surgery. The studies, which collectively involved more than 7,000 patients, were published between 1980 and 2016 and compared patients’ perceptions of their anxiety and pain to a control group. Altogether, they found that playing music was associated with lower anxiety and pain ratings, regardless of the type of surgery performed, the age or gender of the patient, and when the music was actually played. Compared to controls, there was an average 21-point decrease in anxiety on a 1 to 100 scale, and a 10-point decrease in pain. The drops were even more profound when patients’ baseline pain and anxiety ratings were compared to their ratings after listening to some sick beats. That said, there were subtle differences in how effective music could be, depending on timing and other factors. The effect on anxiety was greatest when the music was played before the operation, for instance, while for pain, the largest decreases were instead seen when playing music afterward. There was also a slightly better effect when music chosen by the patients was used, though the small number of studies that explored that aspect makes it hard to be sure. 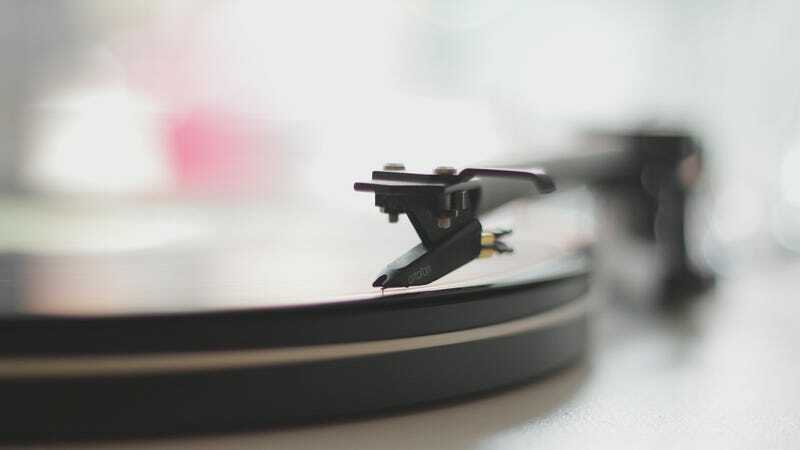 “Besides individual music preference, specific features of the music intervention such as rhythm and harmony, and the use of specific instruments like string instruments, also seem important features in anxiety and pain reduction,” the authors write. It’s likely that at least some, if not much, of the pain- and anxiety-killing solace music offers is a placebo effect, albeit one that can be harnessed for good. Patients might have also been too distracted by the music to think about their pain or stress. But that can’t be the entire picture, the authors say, since even music played during surgeries where patients were completely knocked out seemed to be associated with pain relief. Many operating rooms now routinely include a soundtrack to go with surgery (typically soft, relaxing music), but there’s long been a debate over whether the potential benefits of music-playing for both patients and doctors outweigh the tradeoffs, such as distracted surgeons. The authors say their findings, coupled with other research, should close the door on whether music ought to be formalized as an easy, low-cost intervention for patients who go under the knife. Should Doctors Be Allowed to Listen to Music During Surgery?